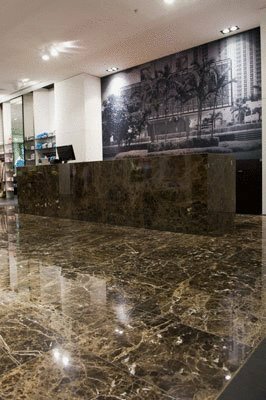 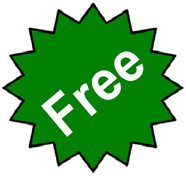 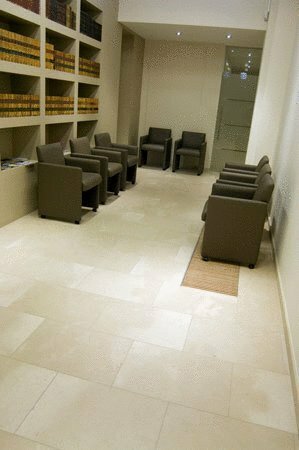 Importers and Retailers of The finest italian Tiles, Natural Stone Tiles and Timber floors from throughout the world. 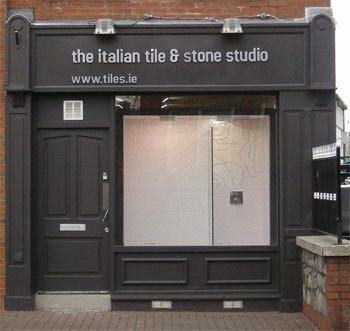 Italian Tile and Stones retail operation commenced in 2002 and is firmly recognised as ireland leading tile retailer. 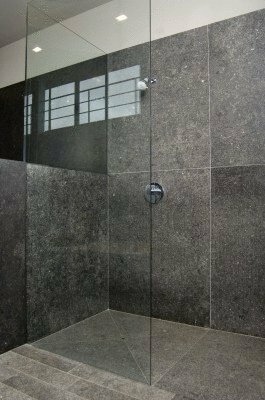 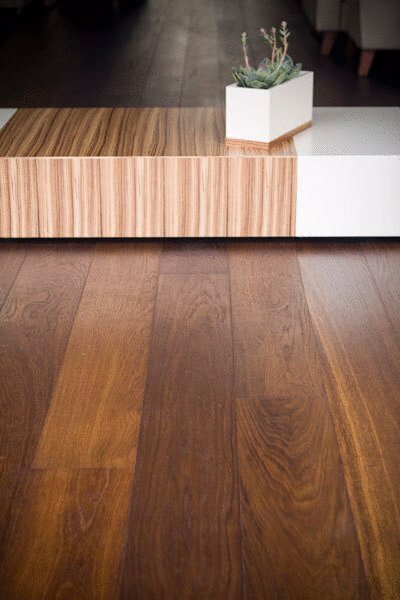 A broad range of materials mean there is something to suit all tastes and budgets.